Home/Chemical Peels, Facelift, Laser Resurfacing/How Can I Maximize My Facelift Results? Facelift procedures have helped thousands of patients reduce visible signs of aging and sun damage. When done correctly, the procedure can restore your natural contours making you look years-younger and pounds-thinner. 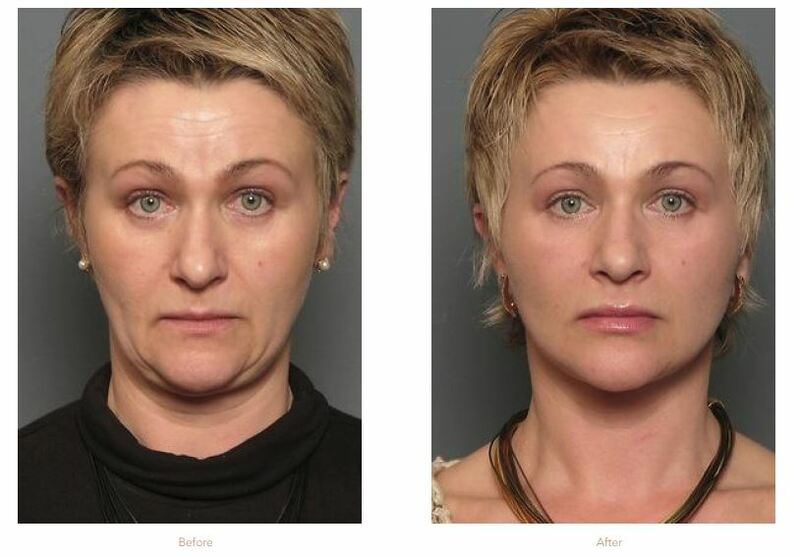 Dr. Stein has refined his facelift techniques to minimize visible scarring, discomfort, and improve recovery time. While to this day, facelifts remain the gold standard for facial rejuvenation, there are some extra things you can do to maximize your results. Many patients are opting to enhance the results of their facelift with minimally-invasive procedures designed to address concerns that a facelift often won’t tackle such as pigmentation problems, acne scars, and sun spots. Staging a minimally-invasive procedure several months post-surgery can trigger collagen production and have regenerative effects on the skin prolonging the outcome of your facelift. Chemical peels remove damaged layers of skin and trigger collagen production and allow new skin cells to rapidly form. Treatments are available in a variety of strengths to correct fine lines, wrinkles, hyperpigmentation, and sun damage. Some light or medium peels may be performed alongside a facelift with no additional recovery time. Laser resurfacing addresses many visible signs of aging and improves the overall tone and texture of your skin. Dr. Stein uses advanced MicroLaserPeel® treatments to stimulate new collagen and promote long-term cellular turnover. Resurfacing can safely and effectively be paired with a facelift for patients who are in otherwise good health and retain quality skin elasticity. Dr. Stein is a double board-certified surgeon who has completed thousands of a custom facelift procedures and is considered one of the area’s premier facial plastic surgeons. At the time of your initial consultation, Dr. Stein will perform a full facial assessment and speak with you about your short and long-term goals. Afterward, he will provide you with several options on how you can achieve your desired results and get the most out of your facelift procedure. Let us help you look as good on the outside as you feel on the inside. Interested in learning more about facial rejuvenation procedures? To meet with Dr. Stein, a double board-certified facial plastic surgeon, request a consultation at our practice by filling out the form on this page. Or, call our office at 919.261.7099 to schedule your appointment. Stein Plastic Surgery serves patients in the Raleigh & Durham, NC areas.